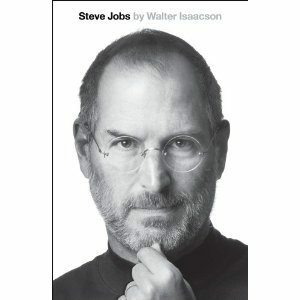 Seems there are SO MANY people reading the new 656-page biography on Steve Jobs by Walter Isaacson which was published yesterday. The Kindle edition was priced $16.99 versus the hardcover at $17.88 at their launch.I particularly noticed that it has Lending and Speech-to-Text switched off. Do you think as an indie author, this is the best way to sell more books? Of the Top 10 Kindle books on the list as of today, about half share this switched off status, and they tend to be the legacy publishers’ books. They also seem to be the higher-priced ebooks. You are in reality a just right webmaster. The website loading velocity is incredible. It sort of feels that you’re doing any unique trick. Also, The contents are masterpiece. you’ve performed a magnificent process in this subject!